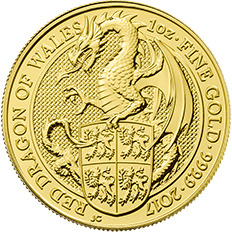 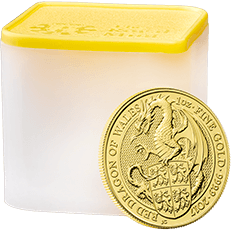 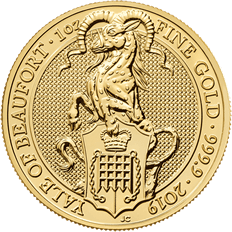 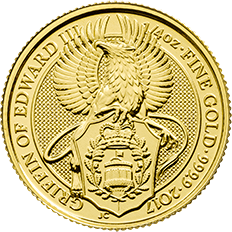 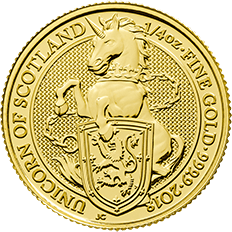 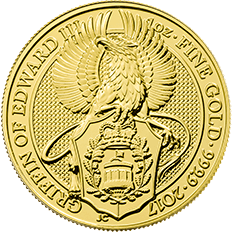 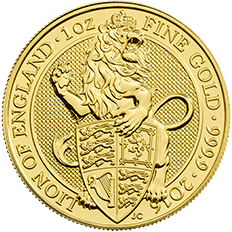 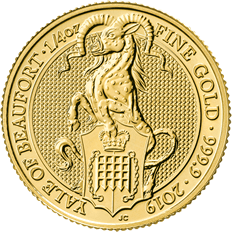 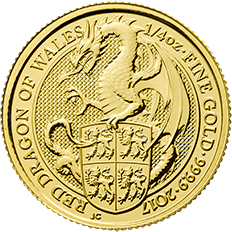 The Royal Mint is one of the world’s oldest organisations, shaping and leading the minting industry for over 1,000 years. 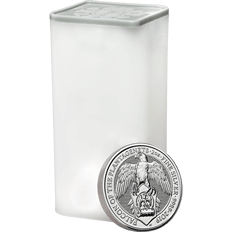 As key players in the bullion market, we provide customers with the security and quality that they would expect from a leading mint, but it is also important that we offer choice. 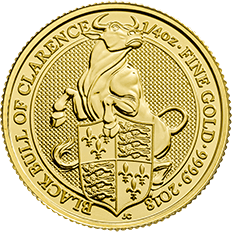 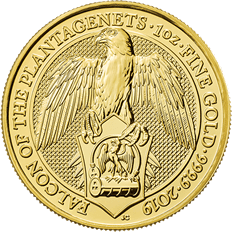 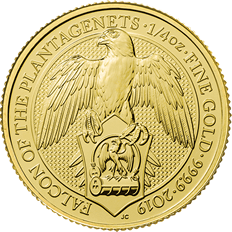 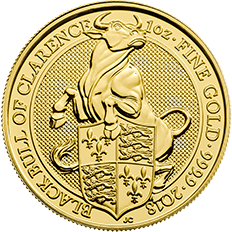 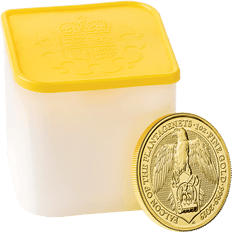 The latest addition to our bullion range takes its inspiration from hundreds of years of royal heraldry. 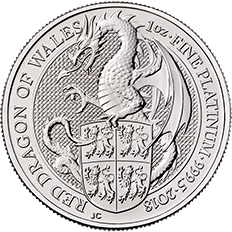 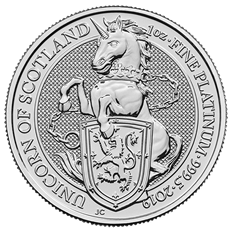 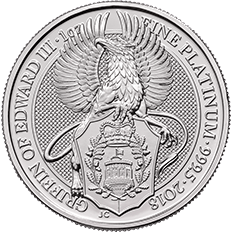 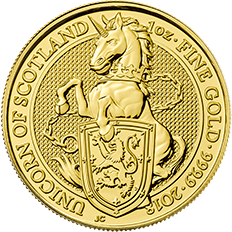 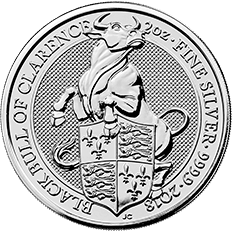 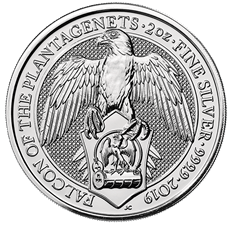 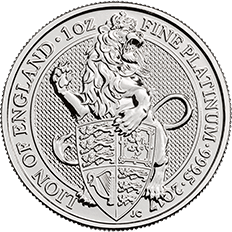 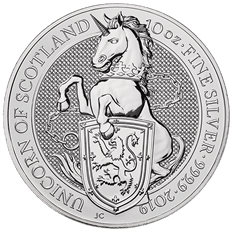 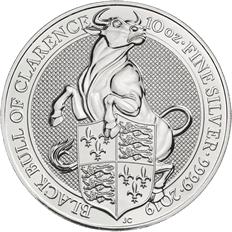 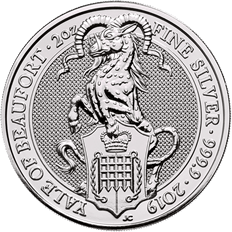 The Queen’s Beasts bullion coins not only provide a new option for those looking to invest, but the range also includes a one-ounce platinum coin – the first time an official United Kingdom platinum bullion coin has been struck.